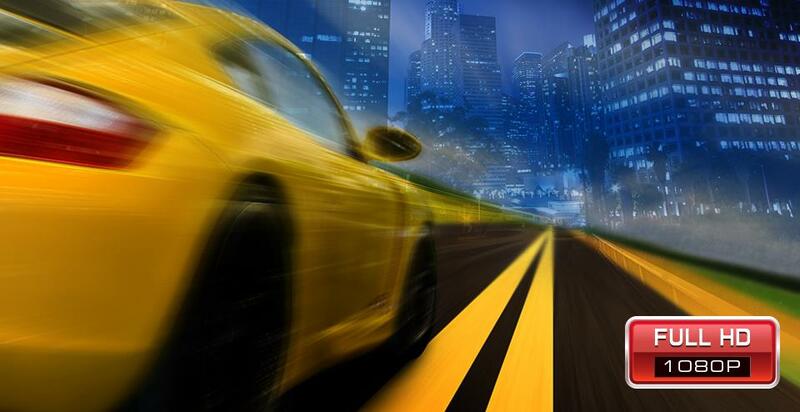 Capture uncompressed HD video like a breeze. 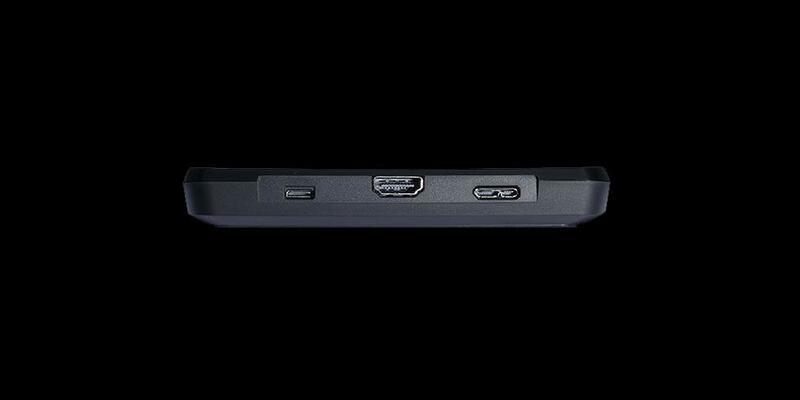 The speed of USB 3.0 grants ExtremeCap U3 the power to capture and stream uncompressed Full HD gameplay at up to 60 frames per second. 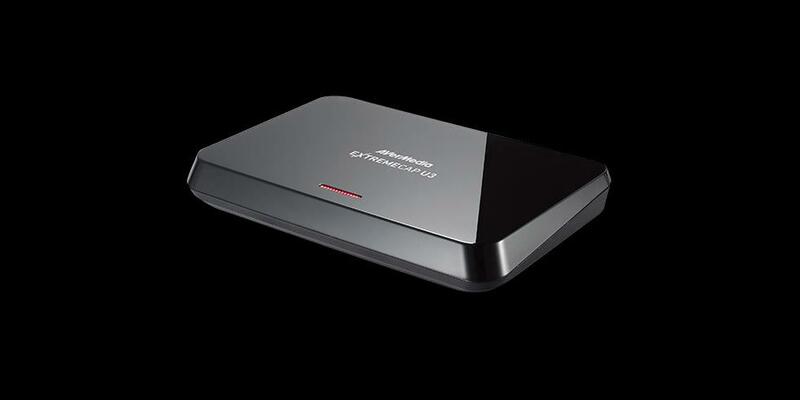 The ExtremeCap U3 is a USB 3.0 capture card capable of capturing and streaming uncompressed 1080p60 gameplay*. It supports any DirectShow compliant software. 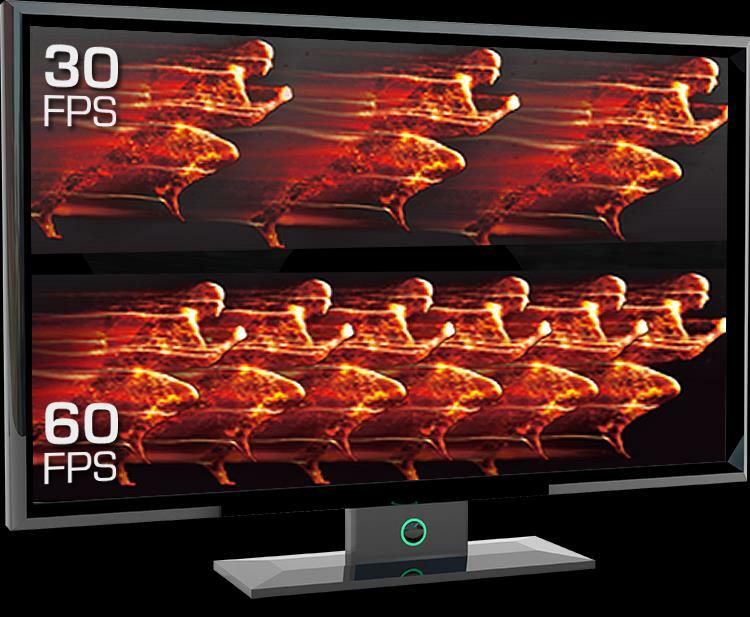 Simply connect it between your console and USB 3.0 PC, and go capture your gameplay. 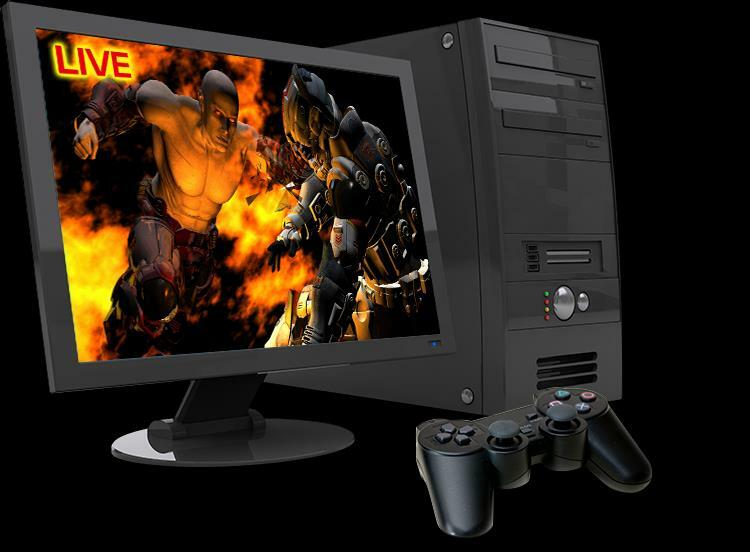 * Requires Intel® Core™ i7 with discrete graphics card, SSD Raid 0, and a read/write speed of 300 MB/s. * Warning! 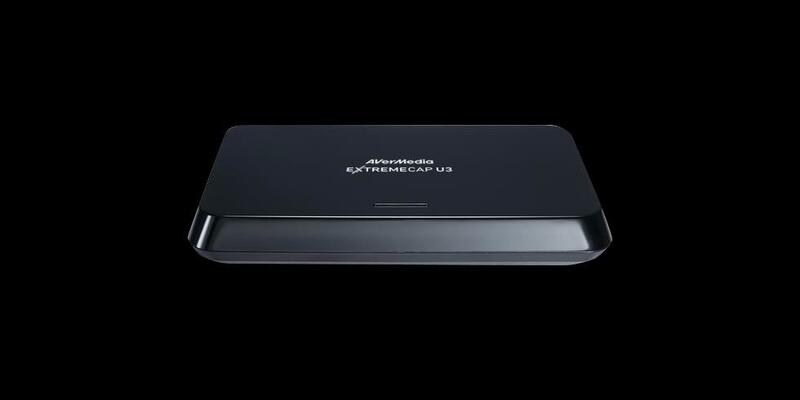 ExtremeCap U3 is only compatible with USB 3.0 and selected chipsets. To see if ExtremeCap U3 works on your computer, please download and run our compatibility test tool. Another benefit from the super speed of USB 3.0 is that you'll be able to play directly in the preview window without feeling dragged by latency. You can now interact naturally with viewers while not losing focus to your game! 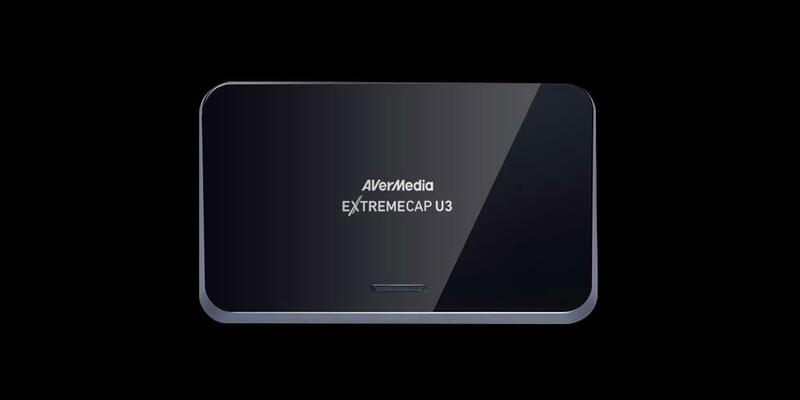 ExtremeCap U3 preserves your gameplay in crisp clear and silky smooth footages at up to 60 frames per second. Even the most fast-paced FPS or action-packed ARPG can be captured fully. Wouldn't it be easier to stream or edit footages with software you are already familiar with? 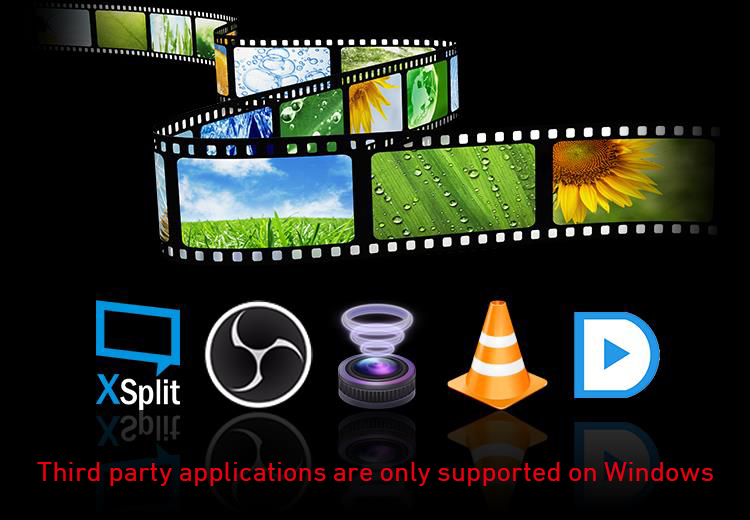 ExtremeCap U3 works perfectly with DirectShow compliant software such as XSplit, OBS, Wirecast, VLC, PotPlayer, or Adobe Premiere Pro. You can’t deny the high quality content that you get from this though, and at the end of the day, that’s really what counts for most people. Recording footage from the Xbox One, PS4, Wii U and PC was a smooth experience, and streaming was just as satisfying. 3. RECentral for MAC, does not support video streaming it only support video recording.